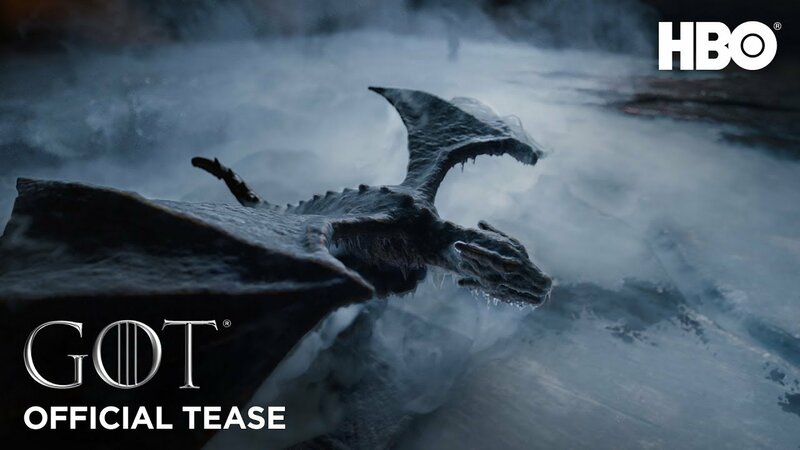 Ahead of the show’s return next year, HBO has released the first official teaser for Game of Thrones season 8, culminating in a battle of ice and fire. Set to premiere in April of 2019 you can check it out in the player below! 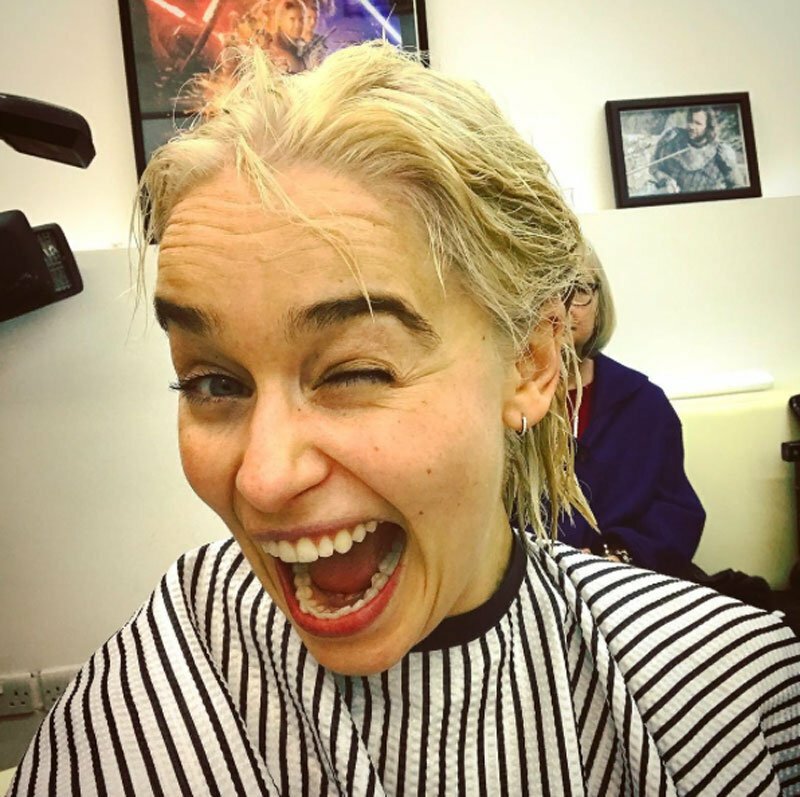 The post Game of Thrones Season 8 Teaser Has a Battle of Ice and Fire appeared first on ComingSoon.net.